Also available in a 10ml spore vial. 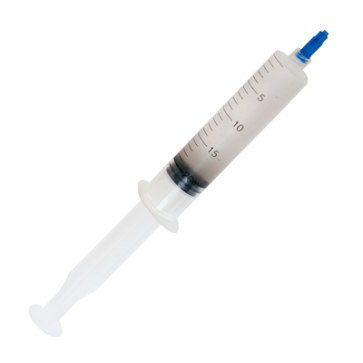 PES Amazonian 20cc magic mushroom spore syringes are produced under sterile conditions and should be kept dark and refrigerated (2-8°C) to increase the shelf life of the cubensis spores. 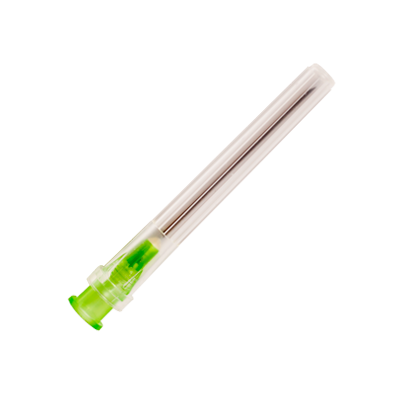 The PES Amazonian spore solution is held inside the syringe by a luer lock stopper on the end where the needle goes. With this luer lock stopper attached makes it easier to transport and to store the PES Amazonian spore syringe. Make sure to work as hygienic as possible. Wear a face mask and sterile gloves and/or disinfect your hands. Hold the PES Amazonian spore syringe in front of you with the luer lock stopper pointing upwards. Remove the luer lock stopper by screwing it counter-clockwise. Take the needle out of the sterile package and screw it on the PES Amazonian spore syringe. Shake the spore syringe vigorously for ten seconds before you remove the protective cap from the needle. After having prepared your own substrate or cakes you can drop the PES Amazonian spore solution directly from the syringe onto these. Press the plunger slowly so that drops of spore solution will come out of the needle. Every drop that will be in contact with the substrate will be a potential mycelium growth point, so spread out these drops all over the substrate to evenly colonize the substrate with mycelium. This is almost identical as dropping the spore solution onto the substrate. Open the injection port by pulling back the port protection cap. 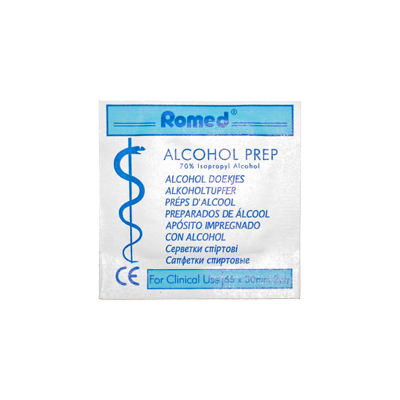 Use a alco prep to sterilize the injection port entry. Pierce the opening with the needle. Now drop the spore solution evenly over the substrate inside the spawn bag or grow box. After the PES Amazonian spore solution is injected, remove the syringe and close the injection port with the port protection cap. Seen from a scientific point of view; all Psilocybe cubensis are alike. But they do differ slightly in appearance and fruiting speed (phenotype). There are numerous Psilocybe cubensis that have different phenotypes. These different cubensis are not considered subspecies, but different strains. The PES Amazonian is a strain of Psilocybe cubensis. The differences in phenotype can be seen with the naked eye, but the true beauty lies under the microscope. The wondrous world of the spores. Many of our customers are scientists or enthusiasts, doing research on these differences in a homemade laboratory. After having prepared your microscope slide, drop some of the PES Amazonian spore solution on it. Cover the specimen with a microscope covering glass. The best magnification for Psilocybe cubensis and Panaeolus cyanescens spore research is a magnification of 1000x or higher. 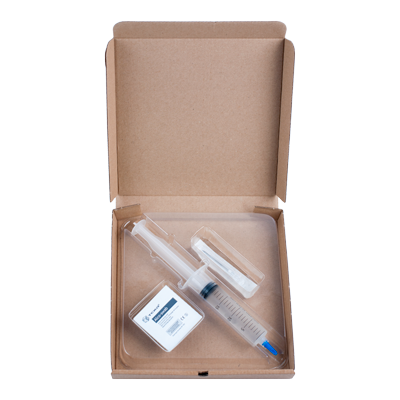 The PES Amazonian spore syringe should be stored refrigerated in a temperature between 2°C - 8°C or 35°F - 46°F. 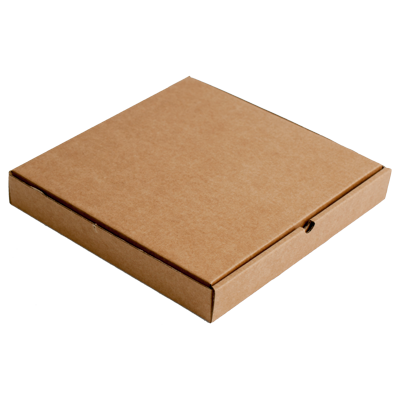 The shelf life of the spore syringe is at least 12 months after they leave our warehouse.